It’s important to have clarity about your preferred future. You have to know what you’re aiming for in order to get there. That applies to all levels of an organization—ministry teams, departments, multisite campuses and the church as a whole. 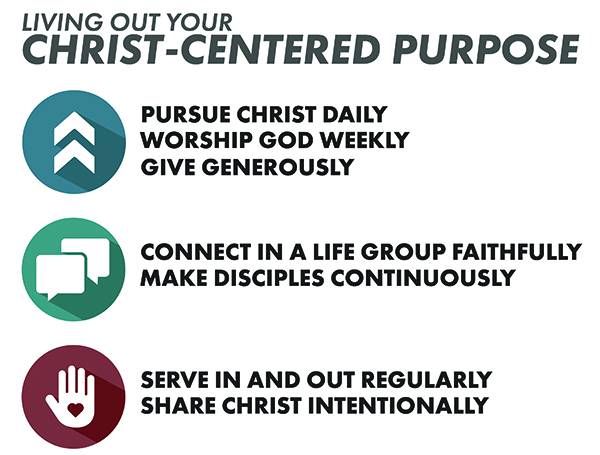 Clarity starts with vision, but the more specific discipleship outcomes you’re aiming for clarify the win even further.